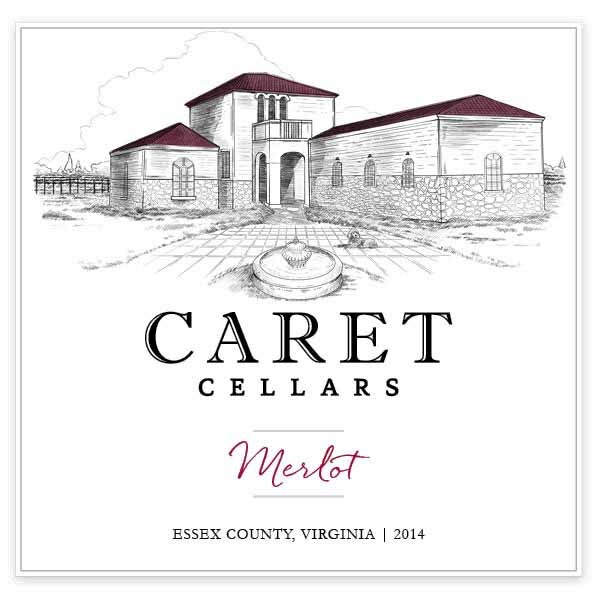 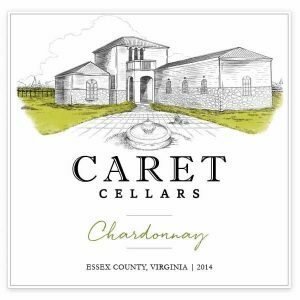 Caret Cellars | Caret Cellars and vineyard is committed to producing quality estate wines, each expressing the unique character of the property. 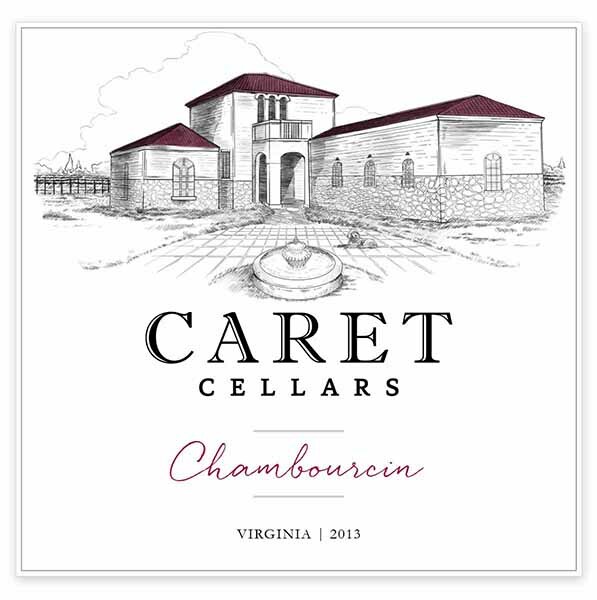 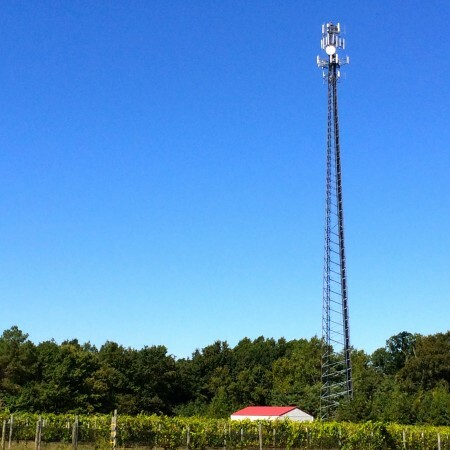 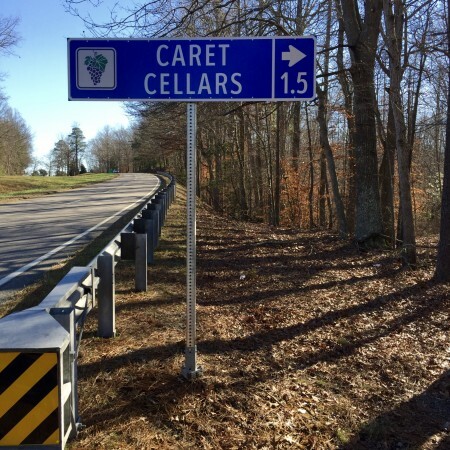 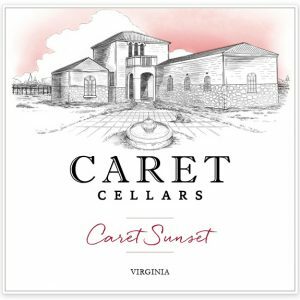 We are a family-owned and operated winery and vineyard in Essex County, Virginia committed to producing quality estate wines, each expressing the unique character of the property. 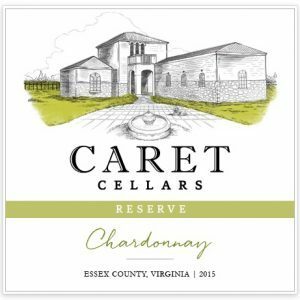 We take a minimalist approach to wine making to allow the flavors created in the vineyard to be fully expressed in the wine. Our winery provides an unpretentious and welcoming atmosphere with an Italian flair. Let us host your next event. 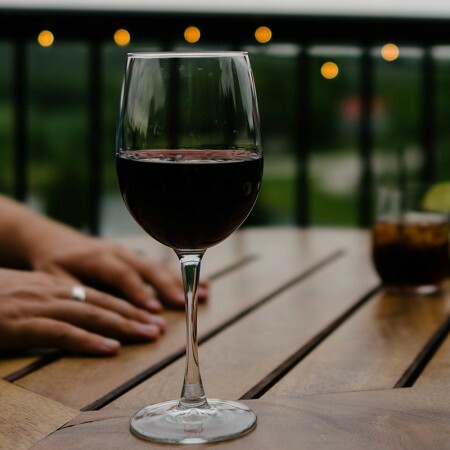 We can accommodate a variety of special occasions. 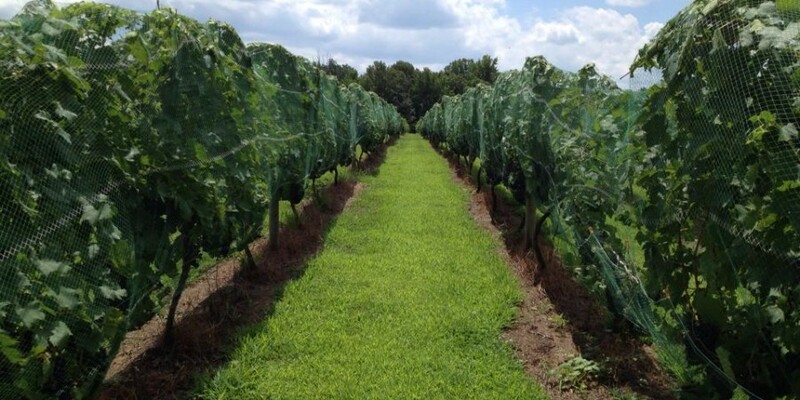 Bring a picnic, and enjoy a bottle of wine overlooking the vineyard. 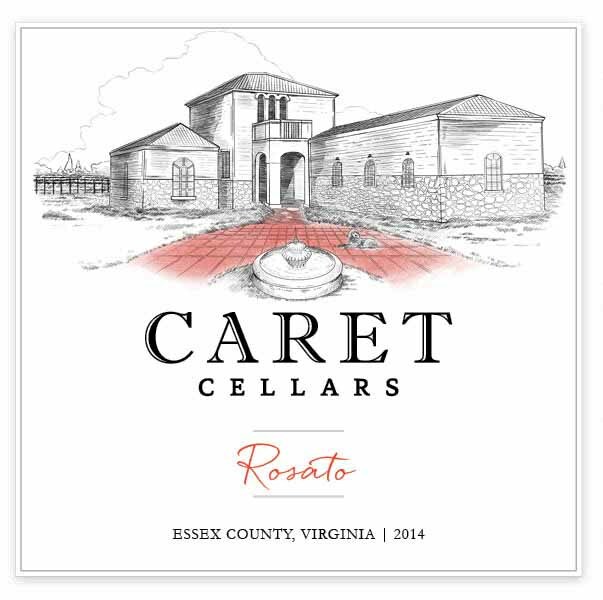 We are an hour northeast of Richmond in Essex County, Virginia. Click to like us on Facebook to get news about our bottling, harvest, and upcoming wine tastings, events and more. 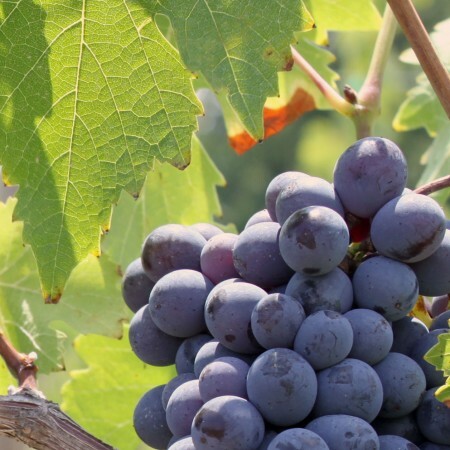 Our grapes are hand-harvested in our vineyard, and then crushed and fermented in small batches in our adjacent winery. 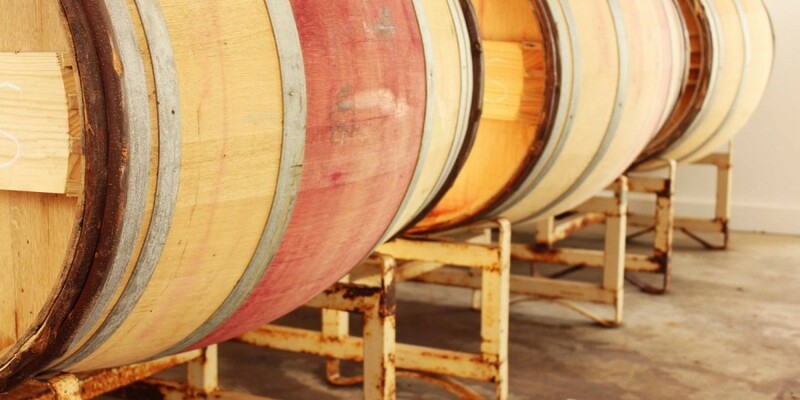 Our red wines are aged in French oak barrels, while our whites and rosés linger in stainless steel.